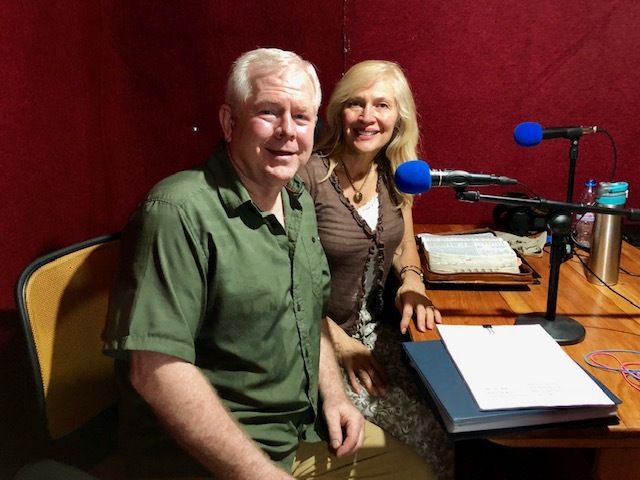 I was honored to have Lee and Kathy Baker take time out of their busy schedule to sit down for an interview, Lee and Kathy Baker are former members of The Church of Jesus Christ of Latter Day-Saints (Mormon Church) and are the hosts of the Mainstream Mormonism radio program an are part of the 4Witness Ministry. Kathy was raised in the LDS Church and Lee was converted after meeting Kathy. The Bakers served faithfully in many Church callings, including Bishop of the Mililani Second Ward, Mililani Stake in Hawaii and the Young Single Adult Leaders, of the Columbia Maryland Stake. 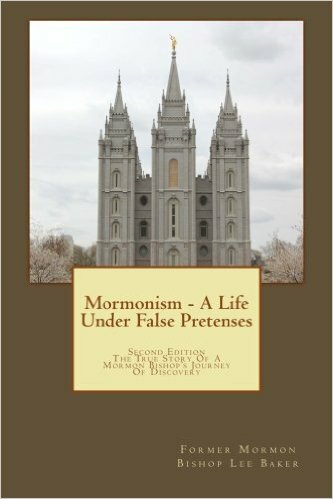 Lee was a faithful member of the LDS Church for 32 years before he was excommunicated for asking questions about the Church, the answers to which are readily available on The Church of Jesus Christ of Latter-Day Saints’ official website today. Nov 28 What Does It Mean to Take Up Our Cross?